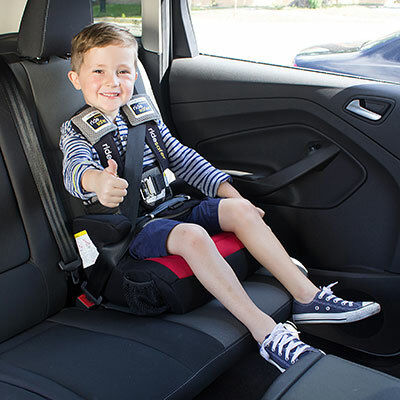 Delighter Booster which is currently one of the lightest full size backless boosters, and an alternative with the vest for children to ride safely and more comfortably. 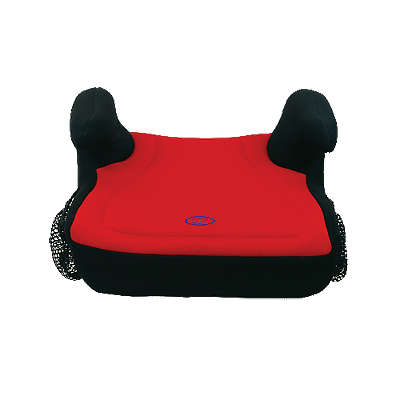 Delighter Booster seat is tested and certified to the dynamic test requirements specified in FMVSS 213 . 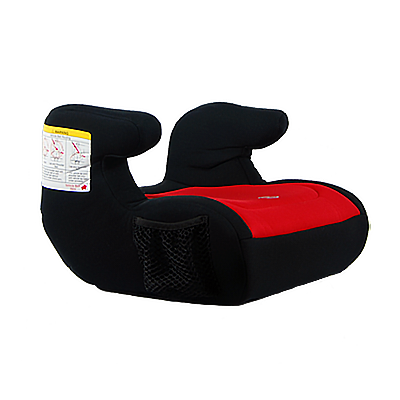 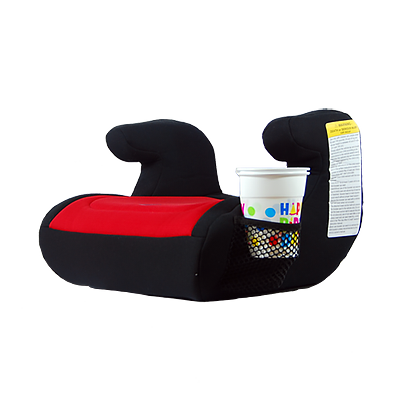 Delighter Booster seat can be used for children of 40-79lbs(18-36kgs) in weight (approximately 4-12 years) and is used in conjunction with a 3 – point lap and diagonal safety belt(Shoulder Belt) in the forward facing position only.